7001 Forsyth Boulevard, University City, Missouri. 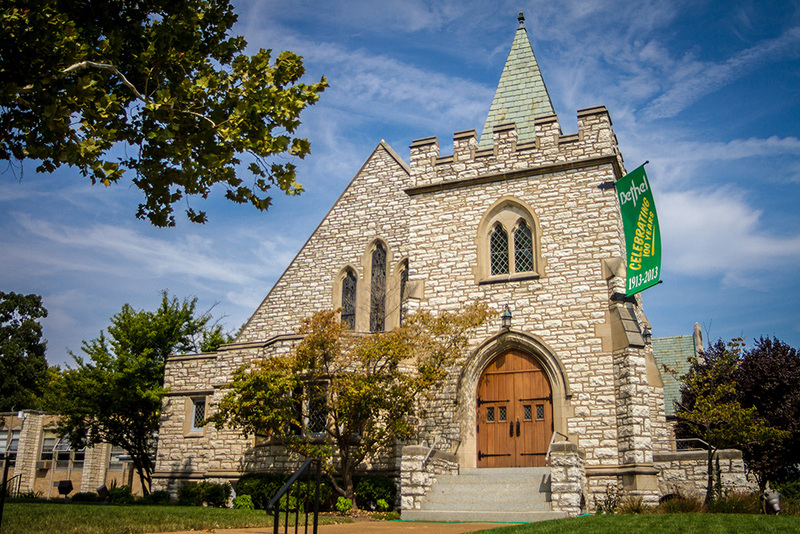 Bethel is on the northwest corner of Forsyth and Big Bend Boulevards, just west of Washington University’s main campus and east of the Clayton business district. Get driving and transit directions, with parking information.  Bethel is part of the Evangelical Lutheran Church in America (ELCA)‘s Central States Synod. Bethel is a participant in the ReconcilingWorks Reconciling in Christ program and part of the Stephen Ministry program. The ELCA is in formal fellowship, also known as Full Communion, with The Episcopal Church (USA), the Reformed Church in America, the Presbyterian Church (USA), the United Church of Christ, the Moravian Church in America, and the United Methodist Church. Believing in the real presence of Christ in the holy meal, this church practices Eucharistic hospitality. We invite all to share in the Holy Eucharist. Child care is available from 8:15 a.m. to 11:30 a.m. every Sunday in the Nursery (room 145). Our monthly calendar includes a detailed worship schedule, and seasonal schedules. If you are a first-time visitor, learn more about what to expect. The Church proper (Nave), Fellowship Hall, offices, lounge, and all classrooms are fully accessible for the mobility-impaired. The pews in the nave are designed to help incorporate wheelchair-bound and other mobility-impaired people into the gathered assembly, not singled out.